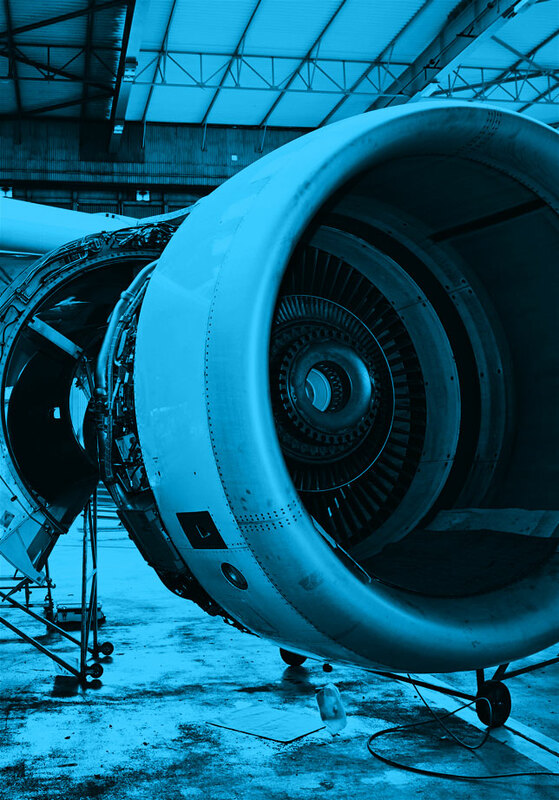 The purpose of this project is to support the development of enhanced aircraft noise modeling tools with a particular focus on the propagation of the noise, and to a lesser extent the aircraft noise source and interactions of noise with the ground. The effect of meteorological conditions is being assessed. Both validation and uncertainty studies are underway. The lessons learned from this research will be considered by FAA and its partners for inclusion in the Aviation Environmental Design Tool (AEDT).